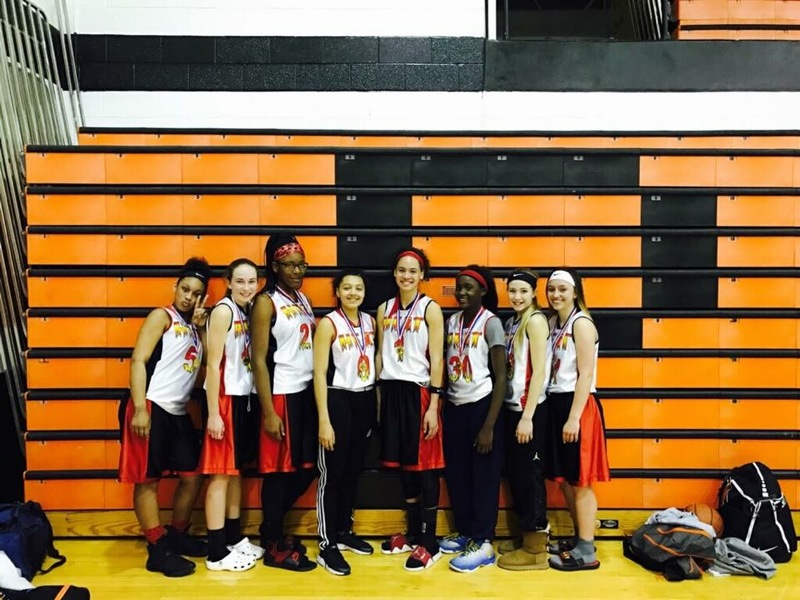 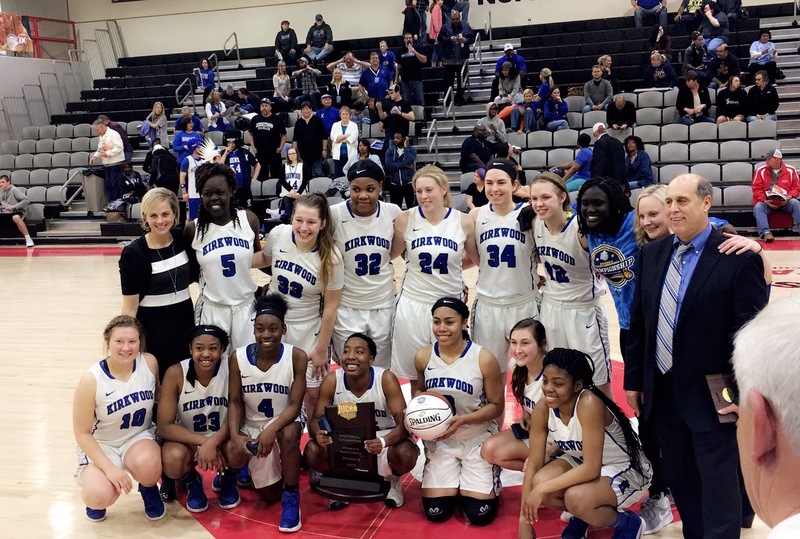 Kirkwood College Wins National Championship! 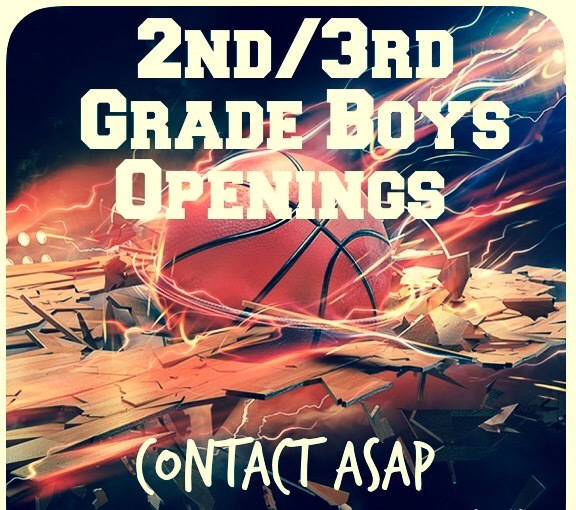 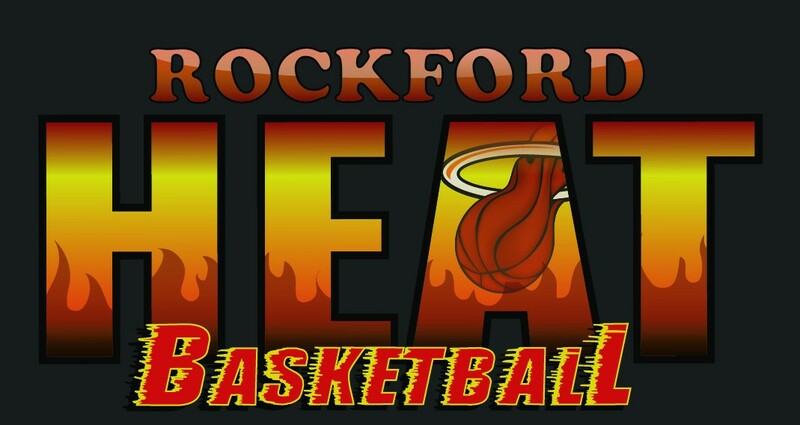 Heat 2nd-3rd Grade Boys Openings! 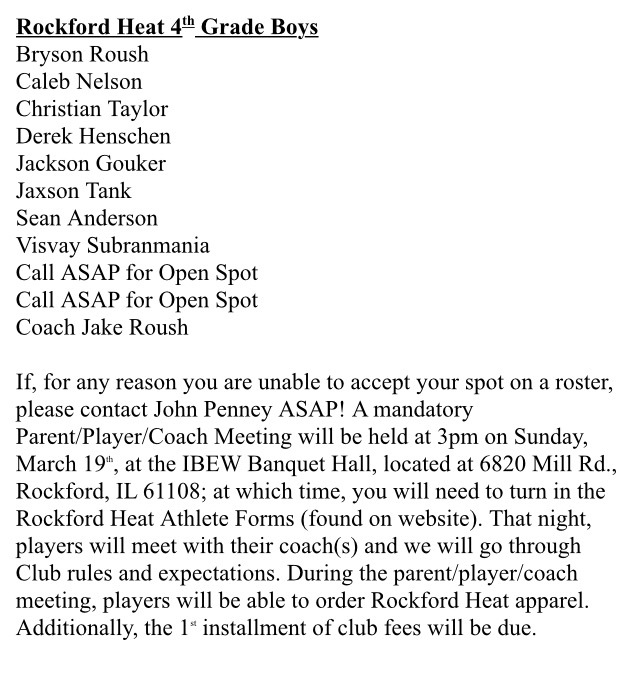 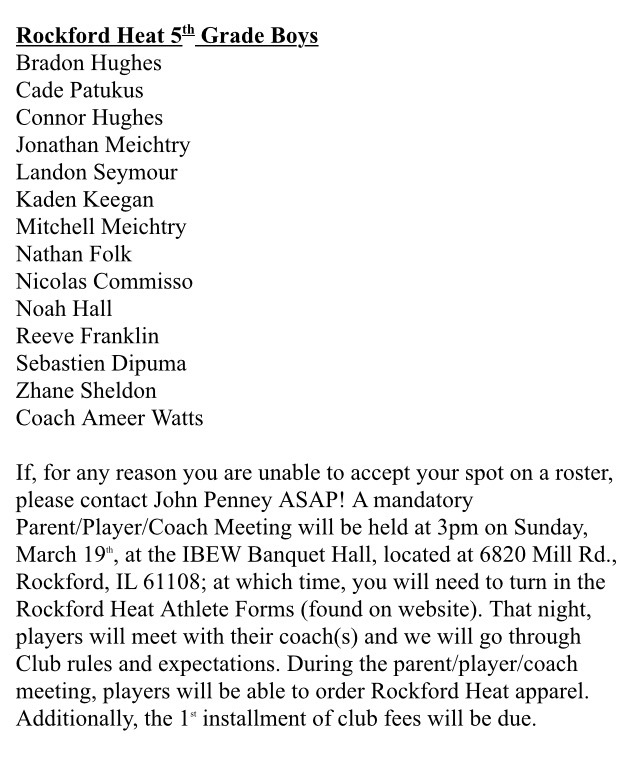 Heat Boys 5th Grade Roster POSTED! 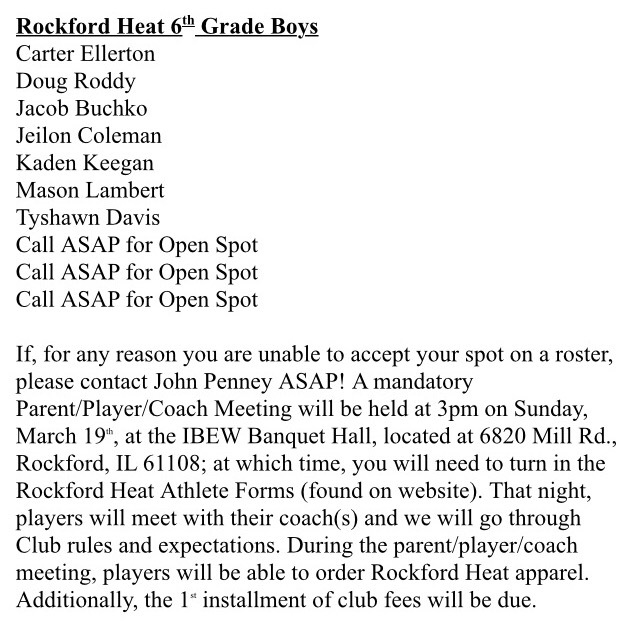 Heat 6th Grade Boys Roster POSTED!